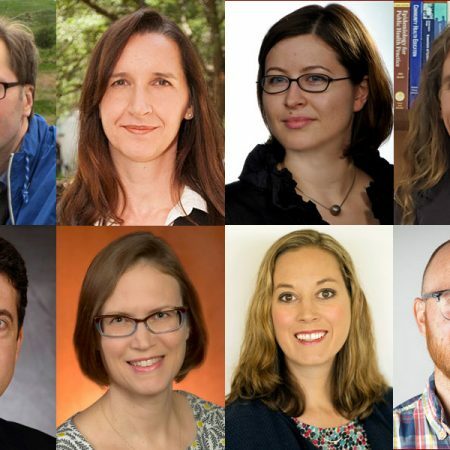 Florida State University can add a new distinction to its academic record books as eight faculty members have earned grants from the Fulbright Scholar Program this year. 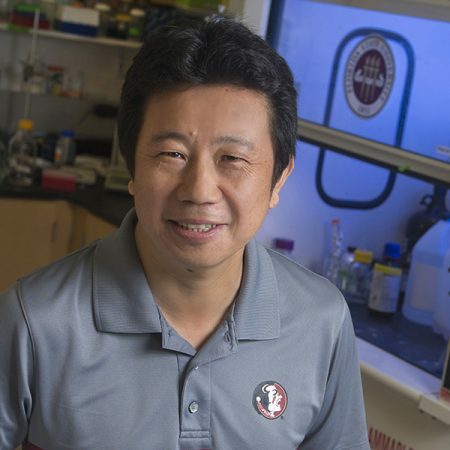 Continue reading "The Big Story: July 16, 2018"
Professor of Biological Science Hengli Tang and his postdoctoral researcher Jianshe Lang take a deep dive into the differences between Zika and the Dengue virus in an article published last week in the journal Stem Cell Reports. 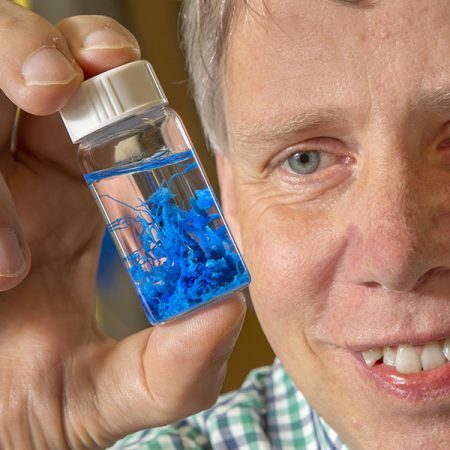 Continue reading "The Big Story: July 9, 2018"
Continue reading "The Big Story: July 2, 2018"
A Florida State University professor’s latest experiments will take place far above the Earth when astronauts at the International Space Station begin working with FSU on what’s called a chemical garden. 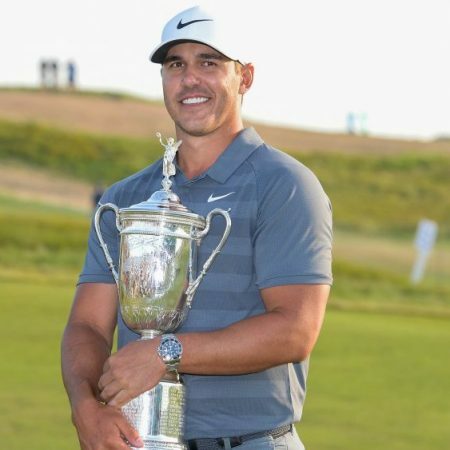 Continue reading "The Big Story: June 25, 2018"
Florida State University men’s golf alumnus Brooks Koepka’s star rose even brighter on Sunday evening as he achieved something not many golfers have done —winning consecutive U.S. Open titles. 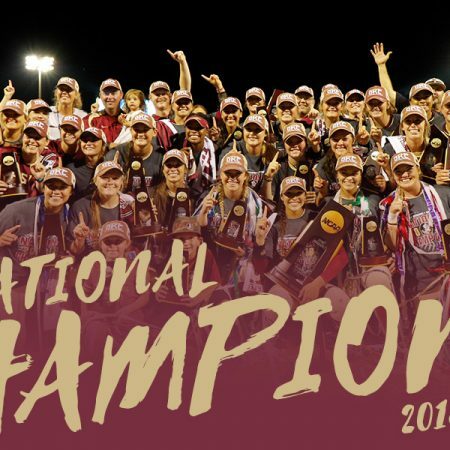 Continue reading "The Big Story: June 18, 2018"
Florida State won the Women’s College World Series Championship for the first time in school history with a 8-3 victory over the Washington Huskies. 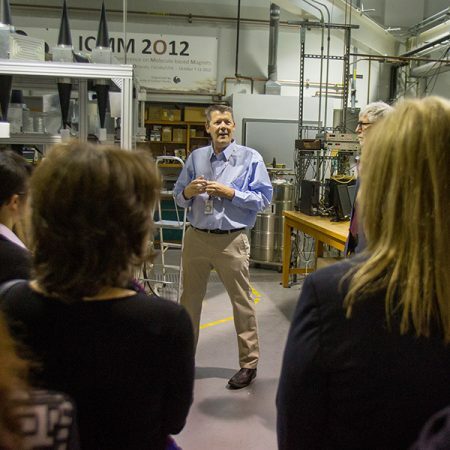 Continue reading "The Big Story: June 11, 2018"
Continue reading "The Big Story: June 4, 2018"
Florida State University played a key role as a group of international scientific leaders met at the FSU-headquartered National High Magnetic Field Laboratory to talk about the future of international cooperation in science. The visit marked the first time the Group of Senior Officials for Global Infrastructures has met in the United States. 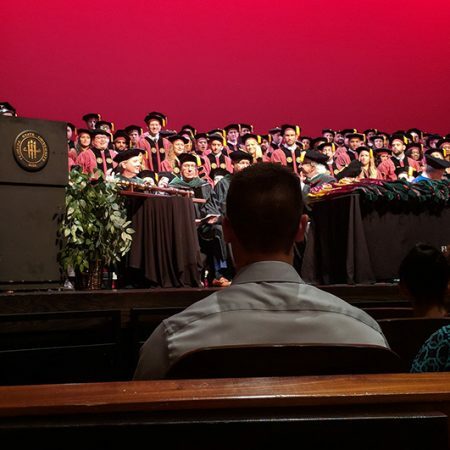 Continue reading "The Big Story: May 29, 2018"
Florida State University’s College of Medicine graduated its 14th class of physicians — 108 brand-new M.D.s — during its commencement ceremony Friday, May 19. 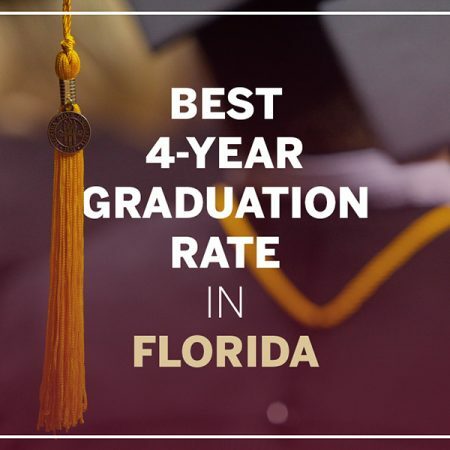 Continue reading "The Big Story: May 21, 2018"
Professor of Biological Science Gregory Erickson received Florida State University’s 2018 Distinguished Teacher Award during the annual Faculty Awards Dinner May 2. 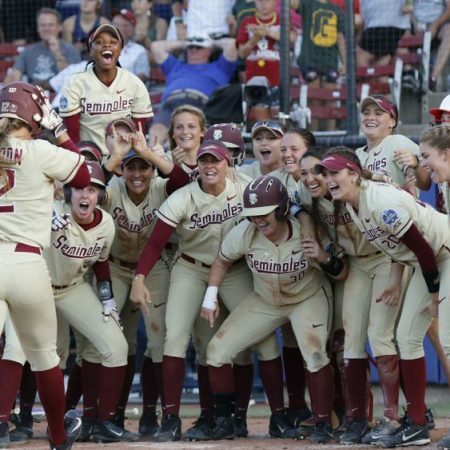 Continue reading "The Big Story: May 14, 2018"
Florida State head coach Mike Martin became the winningest coach in college baseball history Saturday with a 13-inning 3-2 victory over Clemson. 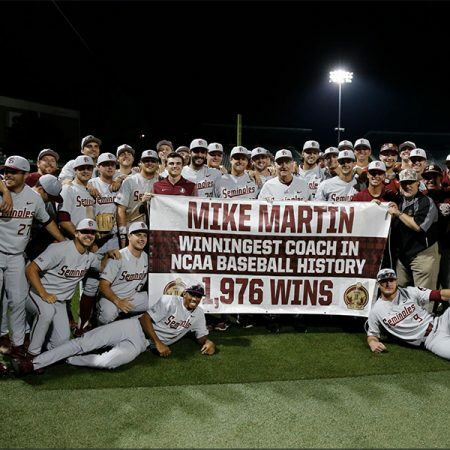 Martin has compiled an incredible 1,976-708-4 during 39 seasons at the helm of his alma mater. 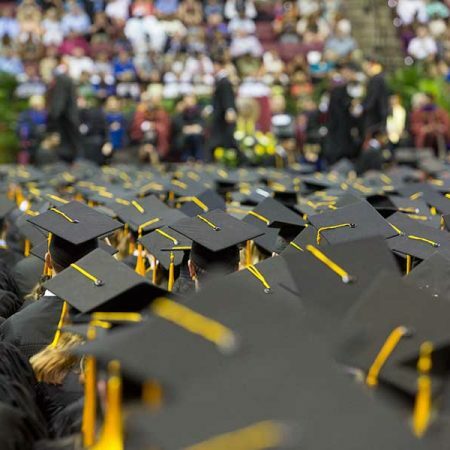 Continue reading "The Big Story: May 7, 2018"
Florida State University will hold four spring commencement ceremonies for the first time in its history to accommodate increasing participation by graduates and their families in recent years. 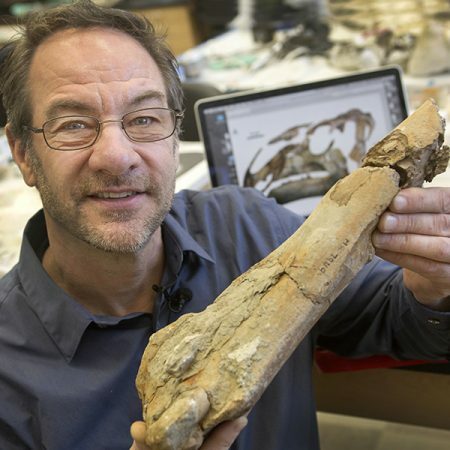 Continue reading "The Big Story: April 30, 2018"